COS… another acronym, not what you need, or maybe it is. A COS is a cousin (but not too close a cousin) to the website CMS (content management system). COS stands for Content Optimization System, it was launched by the clever folks at Hubspot last week at the Inbound Marketing Conference and it has a great deal to offer any marketing and, it also benefits the consumer. Let’s start with the basics and ramp up quickly from there. A CMS is a content management system – a tool that let’s the lay person (Or even a brilliant marketer who doesn’t know web code, update their website. It’s the solution for those who hate waiting on web developers for changes. There are countless content management systems that let you do a varying degree of web editing. Sounds good hey? Well they have their limits too. Hubspot developed and launched the COS system – not to add more bells and whistles or a few new features, but rather they did it to create a better user experience. Most websites today display the same content every time a user visits the website. But as a web visitor moves through the buying cycle from a visitor or prospect to a customer to a repeat customer, the visitors’ needs change. A content optimization system allows marketers to create custom content for different audiences (based on any criteria—perhaps where the customer is in the purchase process or where they are located geographically). Isn’t that cool? It’s all about context! 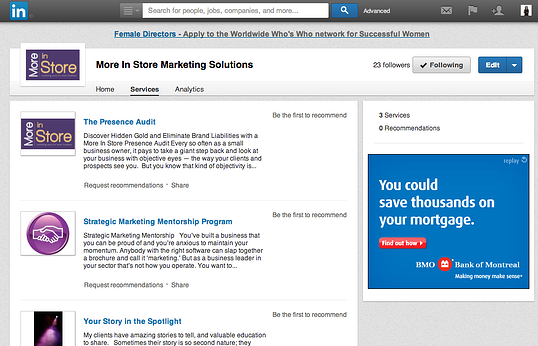 Think how you would change up your home page for a prospect versus an existing customer. 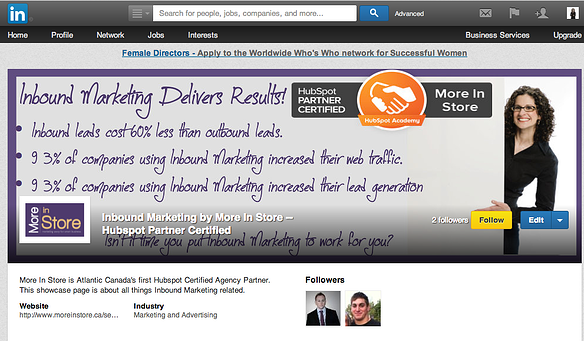 Hubspot launched several new features to their suite of tools at Inbound 2013—many of them centering around marketing ‘context’. What about how your customers visit website (on what device – lap top, desktop, ipad), wouldn’t it be nice to meet their needs technologically every time. Delivering a website that adapts to the device is called responsive design and it is going to be essential to keep customers engaged and happy on your website. 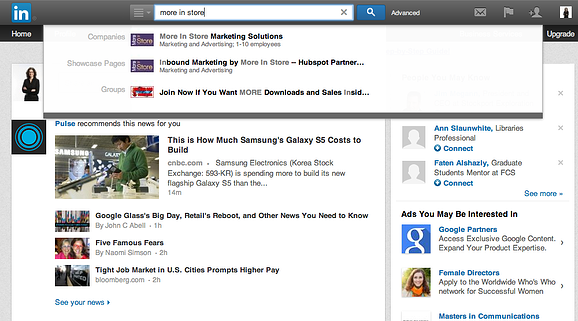 And yes, responsive design is a feature in the new Hubspot COS. Whether or not your current website runs a CMS, the COS tool is the answer for anyone in the organization who wants to easily update their website with content that is unique and relevant to many target groups. With traditional CMS, many savvy web developers often complain that once the site is set up to serve the needs of the marketer (or person who doesn’t know web code) the design is compromised. I have had a very positive experience with the Hubspot CMS (for my site and for several clients). Putting a well designed site on the Hubspot CMS has given me the best of both worlds and even after extensive site editing the design hasn’t been compromised. 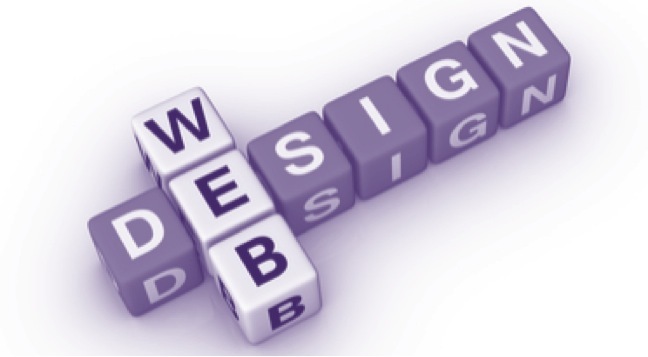 Perhaps the key is to start with a well designed website and clear brand standards. A CMS is not a design platform and shouldn’t be treated as one. But, I am told that even web developers at Hubspot have given the new COS the nod. I am sure web developers and marketers may still have words over the merits of the COS system, but let’ s remember who’s at the heart of our marketing – the customer, and I think this tool has a great deal to offer the end user.